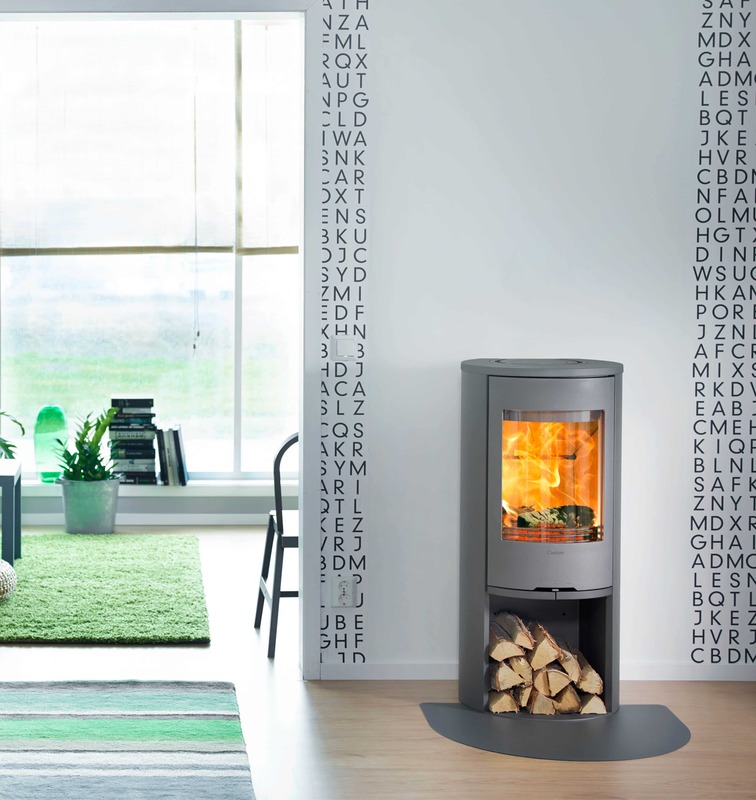 Choose the Contura 510 Style stove if you want to position your stove in a corner. 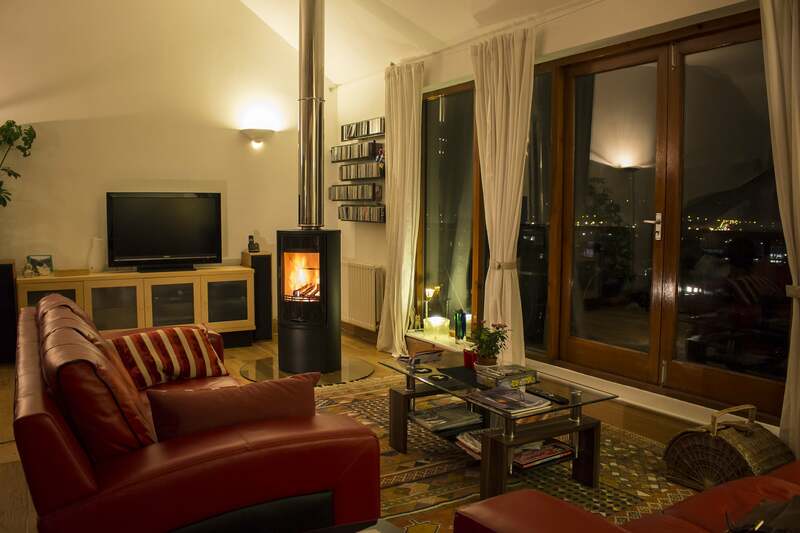 The large glass door spreads the light and heat around the room. 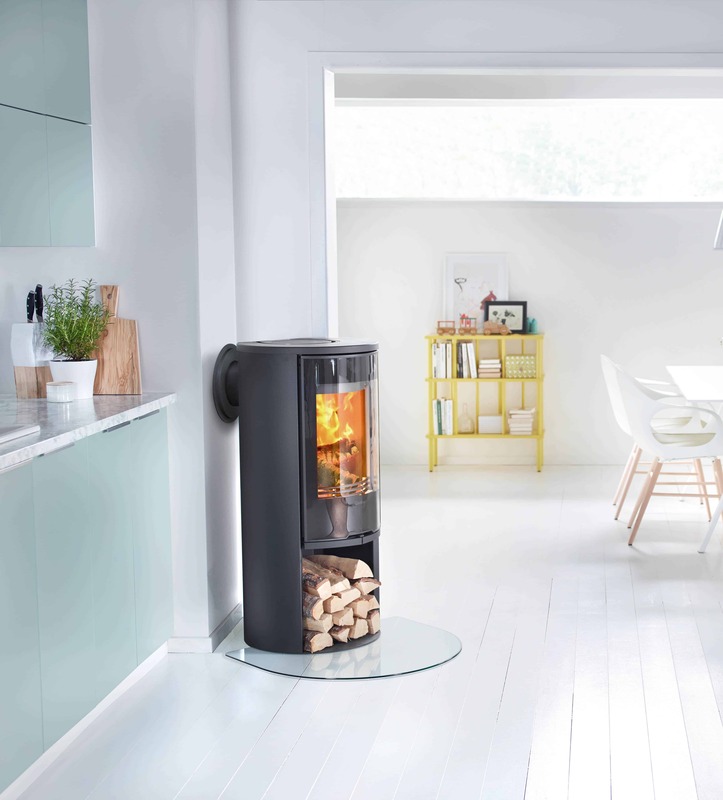 The Contura 510 Style stove with cast iron door has been rejuvenated in Style, with larger glass areas in the door and an even more efficient firebox. The new handles do not get hot and are integrated into the front of the stove.